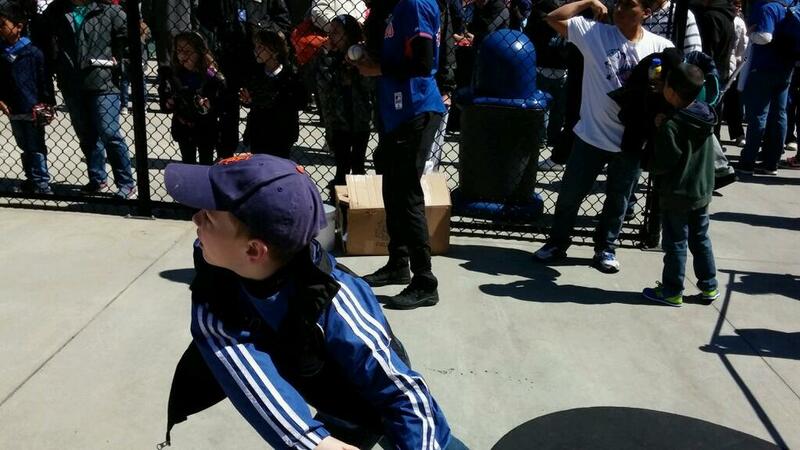 Another version of this post can be found at http://www.nycdadsgroup.com/2014/04/mets-citi-field-get-more-family-friendly.html. My family has a goal to visit every single MLB ballpark and we’ve been to quite a few so far. 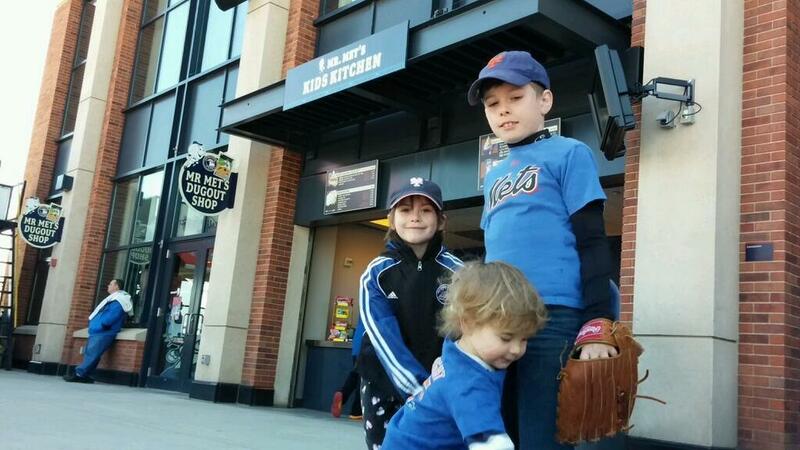 We compare every one we visit to our beloved Mets home field, Citi Field. Because we have 3 kids, a measure of a great ballpark for us is not just in the views of the playing field, the food offerings, and the general ambience. To be a great ballpark, a ballpark must have a great children’s section. Because my children are still young, we spend a lot of time at baseball games walking around and visiting the play areas with our children. I have become a connoisseur of ball park playgrounds, and I can honestly say that the Mets have the nicest kids’ area of any MLB stadium that I’ve visited. 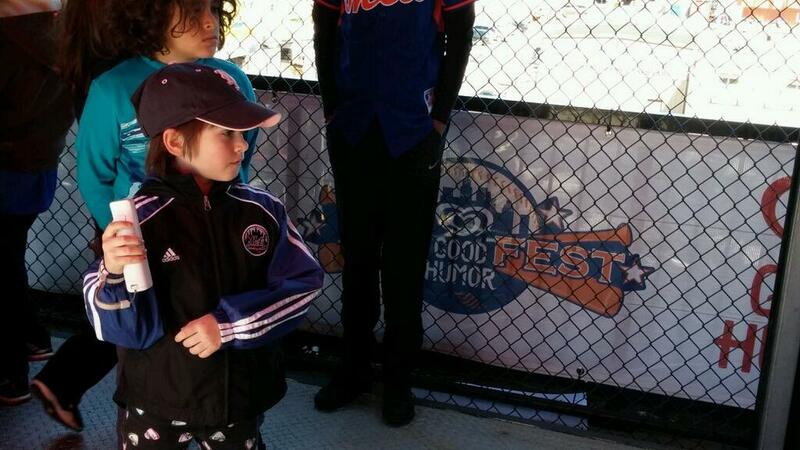 The Fan Fest area of Citi Field, behind the Center Field scoreboard, is where we spend most of our time. There’s a dunk tank, batting cages, a miniature playing field, and a video game kiosk. Mr. and Mrs. Met also make an appearance before the game to take pictures with the fans. And I never miss a pitch when we’re playing, because there is a large screen behind the scoreboard broadcasting the game. The Mets have outdone themselves by adding even more features to make going to a Mets game the ultimate family-friendly experience. The brand new Mr. Met’s Kids Kitchen, also behind Center Field, offers food options for young ones with smaller appetites. It’s a great place to stop to grab a bite to eat, since the portions are smaller and the prices a little cheaper… a little. The highlight for me…I mean for my kids, is the opportunity to run the bases after the game is over. 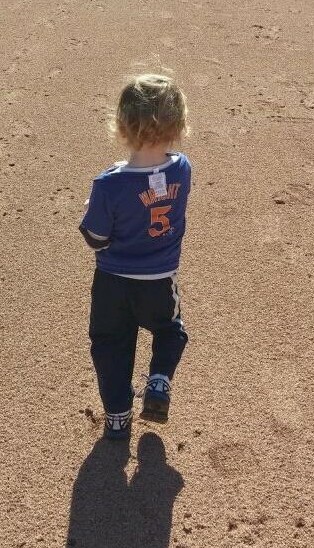 On Family Sundays, kids are invited to run the bases as part of the Mr. Met Dash. Kids, and the adults accompanying the younger runners, experience what it’s like to step foot on a major league field, as they dream of someday crossing home plate as a Met. The Mets also have a Mr. Mets Kids’ Club for children, which includes free tickets to Family Sunday games, a lanyard, and perks for attending games. 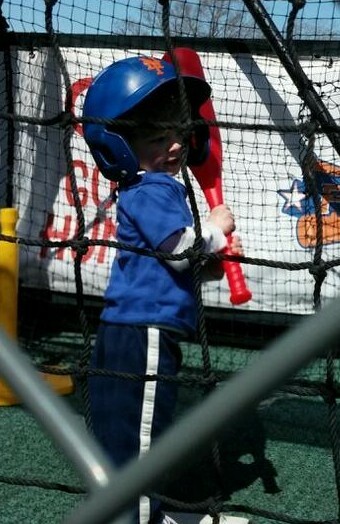 Sign up at http://newyork.mets.mlb.com/nym/fan_forum/kidsclub.jsp. Disclosure: I received free tickets from the Mets to a recent Family Sunday game at Citi Field to review the family-friendly features. The opinions are my own, though, and not in exchange for compensation.